Come along! Take a trip down the fabulous Mountain River in the Northwest Territories with eight friends. A great read for outdoor lovers. Paperback, $20.00 CDN, free shipping. Signed if requested. To order, just send an email to the author at philweir@gmail.com – Thanks! If you’ve ever paddled a Canadian northern river this book will ring several bells for you. And if you haven’t, come along on a wonderful wild ride, and enjoy the wilderness journey. The ice is finally leaving the rivers and lakes across Canada! It’s that time of year when paddlers everywhere feel that inner rush and start preparing their boats. 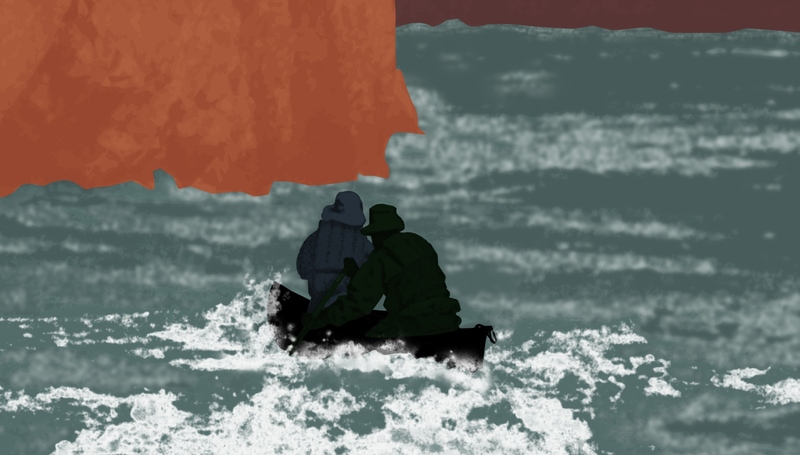 If you are now, or used to be, or would like someday to be a canoeist, or if you like to read about the beautiful wild natural world, check out this true adventure campfire tale. 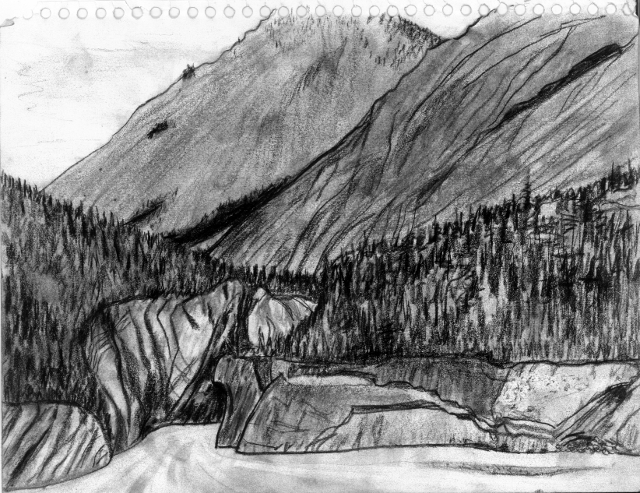 You may never make it to the Northwest Territories or the Mountain River, but this book might just take you there. 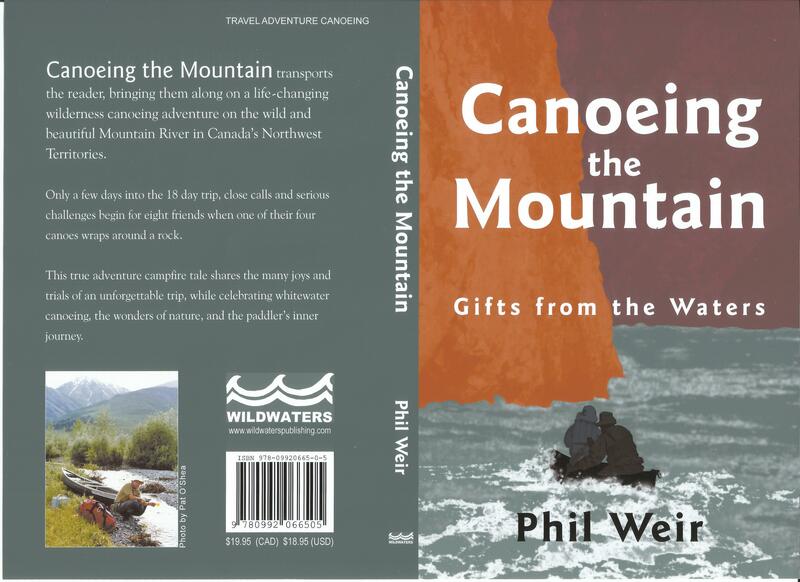 Canoeing the Mountain: Gifts from the Waters can be bought directly from the author by sending an email to: philweir@gmail.com ($20 – includes shipping).